Lucy Coats | The CLEO cover reveal! 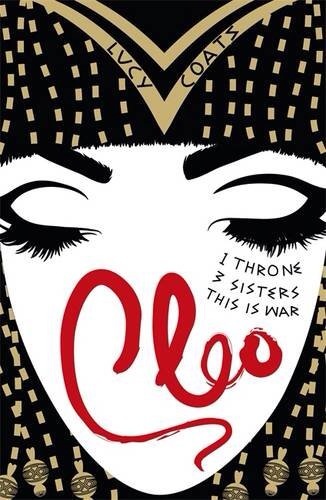 I am SO excited to reveal the brand-new and shiny cover for CLEO, book one of my Young Cleopatra YA novel series. I absolutely love it, and think the Orchard Books design team has done a splendid job. CLEO will be hitting the bookshops in early May 2015, so keep an eye out for her! 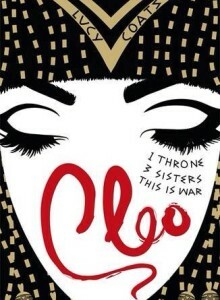 You can find out more about CLEO on her book page HERE. Thanks, Bev. So pleased you like it. I’m rather thrilled myself! Sorry it’s so long to wait for the book to arrive!